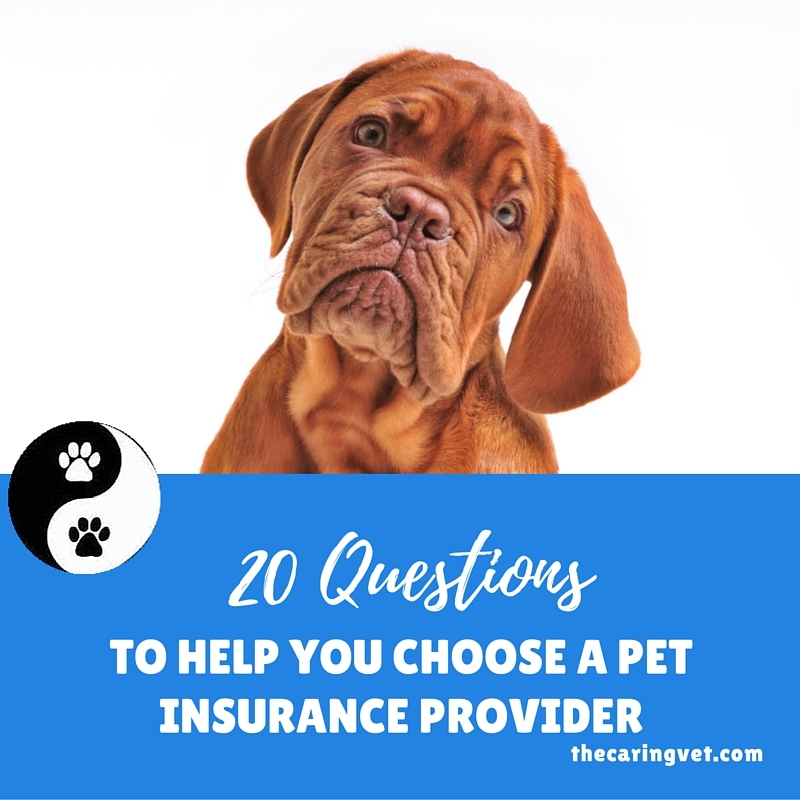 Pet insurance — especially when purchased when your puppy is young — can really save you money on your pet’s care. 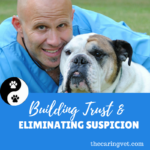 It also alleviates the financial strain of any potential treatment costs should your beloved pup come down with a severe illness or condition. Unfortunately, it can be tough to sift through the legal jargon included in many pet insurance informational packets. After you do some research online and find a few companies you might like to work with, it’s time to dig a little deeper. 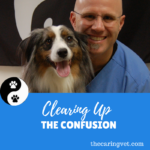 Use this list of questions to find the level of care that’s just right for you and your pet. 1. Is the company licensed in your state? Which of their policies are available in your state? 2. Does the company have a good reputation? What do the Better Business Bureau or other independent organizations have to say about it? How long has the company been around? 3. Are the policies and information provided reasonably easy to understand? Are the people you talk to knowledgeable and helpful? 4. Does the company offer customer service during reasonable hours? 5. Can you see any veterinarian you want? 6. Have premiums increased over the past few years? If so, by how much? 7. What happens to coverage and premiums as your pet gets older? 8. Are there any reasons you wouldn’t be able to renew your policy? 9. What type of coverage and co-insurance does the policy require? 10. Is there a “usual and customary charges” clause? How are those limits determined? 11. What kinds of care are excluded or limited? Are congenital or hereditary diseases covered? What about cancer? Is dental care covered? 12. Are conditions diagnosed within one year excluded as preexisting conditions the next? 13. 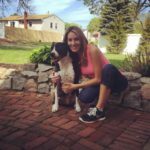 Are benefits available for wellness or preventive care for your pet? 14. Can you choose a deductible? Can you change the deductible from year to year? Is the deductibleannual or is it applied to each medical incident? 15. Are the waiting periods before coverage begins reasonable? 16. Is there a maximum age for enrollment? 17. Are there limits per incident, per year, per lifetime, or per body system? What are those limits? 18. Is a physical examination required for enrollment or renewal? 19. How quickly are claims processed and paid? 20. Are there any billing fees or discounts?